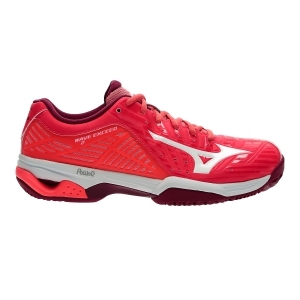 Lightweight and cushioned, the Mizuno tennis shoes guarantee agility, speed and the right energy return in lateral movements. 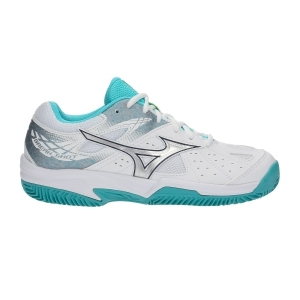 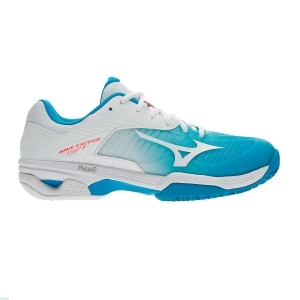 Choose Exceed , the tennis shoe with a resistant structure that ensures rapid movements, or Intense, with Wave technology, which offers stability. 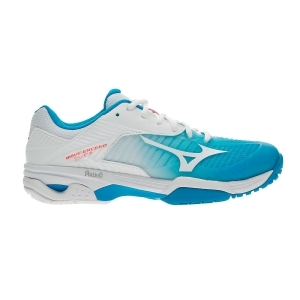 Discover all the new Mizuno tennis models, they are able to ensure adequate support in every game.